Work can be grueling. Every once in a while, after the work day has ended, it’s good to get the co-workers together and have a little office party. Looking to blow off a little steam in Bensenville, Illinois? If so, Stardust Bowl can accommodate you. Our facility is characterized by great food, fun activities, affordable drinks, and a lively atmosphere. We have everything that you and your co-workers need to come and have a great time. Read below to learn more! Here at Stardust Bowl, we strive to create a fun and inviting an atmosphere for our customers. Offering a range of activities, we’re almost certain to have something that you and your co-workers will enjoy. We wouldn’t be much of a bowling alley if we didn’t offer bowling! Fortunately, we do, and in a big way. 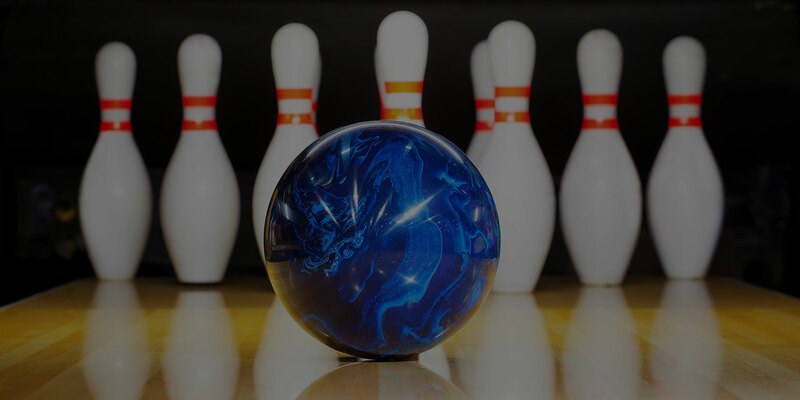 Our facility is equipped with an astounding 84 bowling lanes, each of which is stocked with an automatic scoring computer and bumpers. 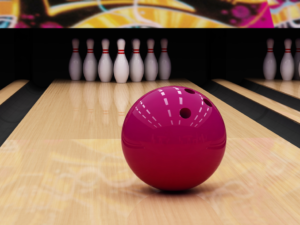 Whether you are looking to bowl competitively or recreationally, you and your co-workers will be accommodated. Interested in reserving your lanes ahead of time? Give us a call right now! Not interested in bowling? If not, you might consider stopping by our video gaming lounge. Our lounge is filled with a wide variety of video games, including old and new-school arcade games, racing games, air hockey, and a bevy of others. Regardless of your tastes, you and your co-workers are almost sure to find a game that you all enjoy. Good music, sophisticated light shows, and top-notch video system all work together to provide our guests with a lively and exciting atmosphere. Whether you just want to tap your foot the beat or dance in our Galaxy Lounge nightclub, you will be accommodated. Here at Stardust Bowl, we have four different lounges for our guests to enjoy. These lounges provide a wide variety of amenities, including drinks, food, TV, and billiards, to name just a few. If you and your co-workers are looking to sit back and relax, our lounges are just what you are looking for. Looking to have a few drinks while you’re out? We serve a wide variety of alcoholic beverages at fair prices, including craft beers, imported beers, domestic beers, and mixed drinks. Regardless of the day you show up to our facility, we’re sure to have a drink special going on. You can drink to your heart’s content! Maybe you’re hoping to get a meal as a group, or have a few snacks? If so, our restaurant, The Big Labowlski Grill, has you covered. Serving a large menu of food items, The Big Labowlski is almost certain to have options that you and your co-workers will enjoy. Hoping to catch the big game? Maybe you’re interested in watching some other type of TV program? If so, you shouldn’t have much trouble doing so in our facility. Our lounges are loaded with HDTVs, all of which broadcast different sporting events, TV shows, and movies. Come check them out today! Bring the Bensenville Office Party to Stardust Bowl Today! Are you and your co-workers interested in stopping by Stardust Bowl for a little bit of Bensenville after-work fun? If so, our staff would be more than glad to have you. We are the ultimate after work party venue. Our facility is located at 37 E. Lorraine Avenue in Addison, Illinois 60101. Have any questions? Contact us at (630) 833-1040!